Triss’s fabulous auburn hair aroused great envy and admiration in those who beheld her, though they were always most impressed by the young sorceress’s extraordinary knowledge of the magical arts. She was an advisor to King Foltest and a hero of the war with Nilfgaard, after which she carried with pride the nickname ‘the Fourteenth of the Hill.’ Yet above all else Triss was a dear friend to Geralt of Rivia. This wise, kind-hearted, noble sorceress stood by the witcher’s side during many of his most dire moments, and their relationship in time grew to something more than mere friendship. The oldest witcher of the Northern Kingdoms and the only survivor of the Kaer Morhen massacre. He trained Geralt and to this day continues to be both friend and mentor to the younger witcher. Though the days of his youth are but a distant memory, witcher mutations and elixirs have kept him in prime condition, and he still accepts contracts for even the toughest monsters. While on the whole his manner is coarse and stern, he is warm and caring towards his friends. This young knight, son of the famous Eyck of Denesle, inherited his father’s ideals as well as his incredible strength, which lets him swing his heavy sword tirelessly whilst clad in full armor. Young Siegfried joined the ranks of the Order of the Flaming Rose to fight against monsters and all the other evils that plague the common folk, accompanied by others who burn with a similar passion. A noble young man with a kind heart and a good head on his shoulders, Siegfried got along quite well with Geralt. His friendship with the witcher changed his life forever. A proud elf from Dol Blathanna. Once she despised all humans without exception, seeing in them a race of primitives and brutes. Only by meeting Dandelion and Geralt did she become aware that there are indeed humans who are noble and sensitive to beauty. After that the beautiful elf abandoned her drive for war and sought to solve the conflict between the races with words instead of the sword. Her efforts failed, however, and elves and humans were soon at each other’s throats yet again. Toruviel rejoined the elven rebels - but did so with a heavy heart. 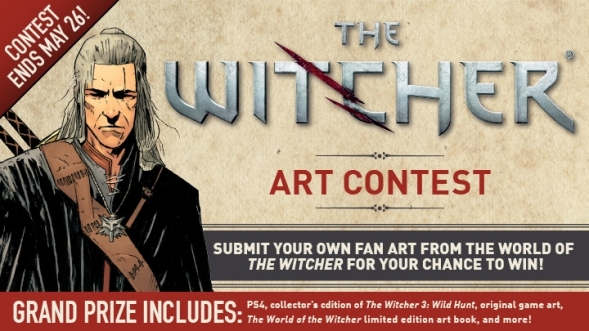 Being based on a novel series by Andrzej Sapkowski – a bestselling Polish author – gives the game’s universe and characters credibility, authority and exceptional cohesiveness. In this harsh fantasy world abstract, absolute and unconditional ideas such as “Good” and “Evil” written in upper case letters do not exist. Instead, however, while moral good exists , the protagonist will often only have a choice between two evils, deciding on the path which he regards as the lesser evil of the two. 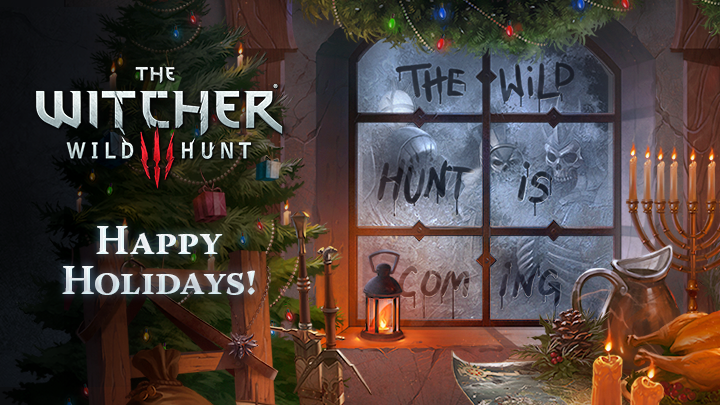 The story begins with Geralt reappearing after being feared dead. He is found unconscious, dazed and with only a vague recollection of past events. This way, players unfamiliar with Sapkowski’s works will be able to gradually immerse into the fantasy realm. The game features an innovative, time delayed decision-consequence system, prodding players to make their decisions seriously and with thought. The whole world does not revolve just around Geralt. NPCs will lead their lives independently of the protagonist, yet upon interaction they can be influenced by and react to the Witcher’s actions. It’s basically a living world, of which Geralt is only a part of, despite his involvement in its ultimate fate. The player assumes the role of Geralt of Rivia, a witcher – a professional monster slayer. Abandoned as a child, he was subjected to rigorous training and mutation he is an ultimate killing machine with supernatural abilities. As a witcher he is a sword master with little contestation. While not a wizard or sorcerer, Geralt uses magical Signs in a supportive role to the rest of his arsenal. His organism Is capable to process highly toxic potions that further enhance his combat skills. Members of the Witcher caste are bred to protect human life by slaying monsters, yet they are often perceived as such beasts themselves. 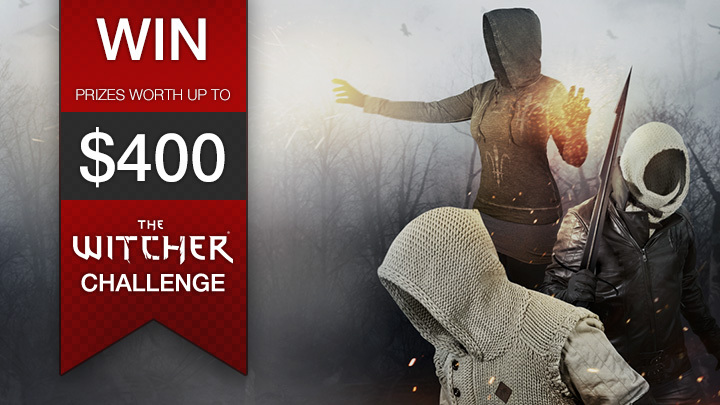 The witcher features a completely unique combat system, which blends tactical choice known from RPG games and fast paced action from action adventure games. Combat effectiveness depends on the player’s ability to appropriately combine melee, magic signs and potion skills. The combination of two types of blades with 3 different fighting styles gives a vast variation of the witcher’s technique in combat. Here it is! You’ve been asking us about it for years - we’ve been working on it just as long. 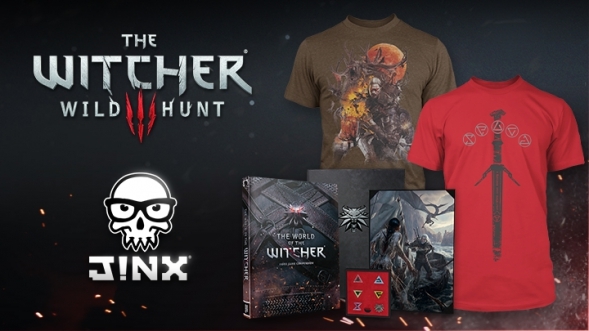 Live now, the official store offers licensed merchandise and is a perfect place to buy The Witcher 3: Wild Hunt apparel, toys, and accessories. They don’t call her Dragon Warrior for nothing! 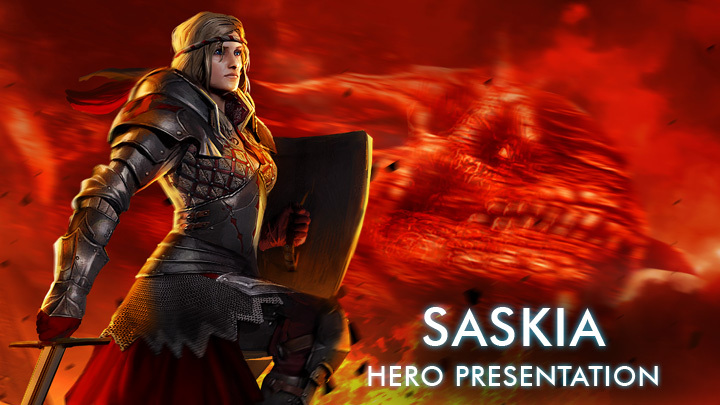 Saskia is a powerful melee fighter who can stun her opponents with a powerful shield bash, but she is also very able in the use of dragon flame magical attacks. May 1272 The war with Nilfgaard obliterated the old order. The North is engulfed in chaos, and marching armies leave a plague of monsters in their wake. 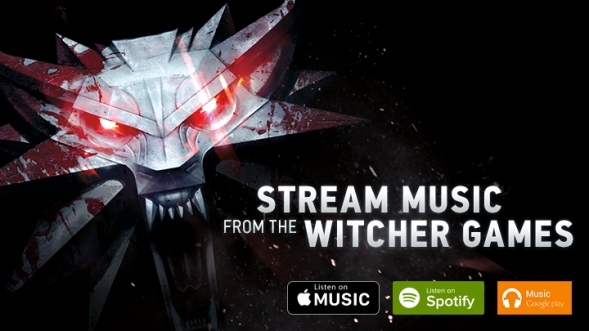 Geralt of Rivia once more treads the Witcher’s Path. August 1271 The Empire of Nilfgaard declares war on the Northern Kingdoms. July 1271 The witcher arrives at the ruins of Loc Muinne, just as a grand summit of kings and sorcerers is about to begin there. He finds his foe there, and concludes the tale of the assassins of kings. It turns out that the kingslayers were employed by the Empire of Niflgaard. June 1271 Geralt helps to resolve the conflict in the Pontar Valley, and discovers that the mysterious assassin was cooperating with the Lodge of Sorceresses. June 1271 The witcher arrives in the Pontar Valley accompanied by either Vernon Roche or the elf Iorveth. His search for the kingslayer is all the harder because of the war between King Henselt and the rebels commanded by Saskia, the Virgin of Aedirn. May 1271 The kingslayer eludes Geralt, and flees to the Pontar Valley, abducting Triss Merigold in the process. May 1271 In the town of Flotsam, the witcher meets old friends and makes new enemies. Geralt antagonizes commandant Loredo, and gets involved in the war between the Temerian Special Forces and the Scoia’tael. April 1271 Geralt gets accused of slaying the king. However the commander of Foltest’s special forces, Vernon Roche, helps the witcher to escape up the Pontar river. Geralt begins tracking Foltest’s killer. April 1271 The witcher accompanies Foltest in his siege of Castle La Valette. Another assassination attempt takes plece there. This time Geralt acts too late to stop the assassin, and the king dies. September 1270 King Foltest rewards Geralt for his help in Vizima. The witcher also foils an assassination attempt on the king. Foltest asks the monster slayer to protect him, until the assassination is investigated. August 1270 Geralt manages to reach the cloister of the Order of the Flaming Rose. The witcher defeats the Grand Master who secretly controlled Salamandra’s actions, foiling his mad plan and retrieving the secrets stolen from Kaer Morhen. August 1270 The witcher does not give up his pursuit of those who stole the secrets of Kaer Morhen. Azar Javed finally dies at Geralt’s hand, and Salamandra is disbanded. August 1270 After making a difficult decision at Murky Waters, Geralt returns to Vizima. The burning city is in chaos. The Order and the Scoia’tael fight in the streets and, to add insult to injury, a deadly striga is prowling the city. July 1270 Fleeing the wrath of Salamandra-affiliated Princess Adda, Geralt arrives at the village of Murky Waters. Once there, he gets involved in a conflict between the Scoia’tael and their pursuers – mercenaries serving the Order of the Flaming Rose. July 1270 The witcher is ambushed by Azar Javed, and ends up licking his wounds at Triss Merigold’s house. The sorceress arranges an alliance with powerful representatives of the Lodge of Sorceresses and the Merchant’s Guild. Their help allows Geralt to destroy Salamandra’s powerbase in the city and kill the Proffessor. June 1270 The witcher continues his investigation in Vizima, with the assistance of Triss and the young medic Shani. Geralt gets acquainted with Yaevin, the commander of the local Scoia’tael insurgent unit, and with Siegfried of Denesle, a knight of the Order of the Flaming Rose. June 1270 Following the trail of Salamandra bandits, Geralt arrives at the outskirts of Vizima. The witcher gets involved in the locals’ dirty little schemes and slays the Beast which has been plaguing them. May 1270 Kaer Morhen comes under attack from Salamandra bandits. The organisation’s leaders, Azar Javed and the Proffessor, steal the witchers’ secrets, killing young Leo in the process. Geralt starts pursuing them. May 1270 On the festival of Belleteyn witcher Geralt of Rivia, until now considered dead, appears near castle Kaer Morhen. He’s being pursued by the Wild Hunt, but the sorceress Triss Merigold saves him from the wraiths.